So much planning and preparation can go into a wedding, which is perfectly fine since this is one of the most important events in your life. 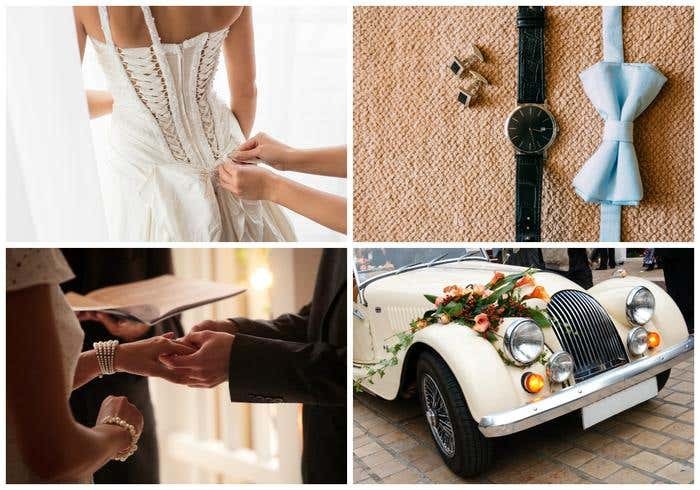 We want to help make sure your wedding day becomes truly special for you, your fiance, and your guests. If you’re wondering how we can help you out, read on. Surely you already have a wedding theme in mind and if it’s mentioned below, then we can help you carry out your plans to achieve your chosen theme. If you don’t know which theme to go for yet, then that’s perfect. We’ve got great ideas for you. 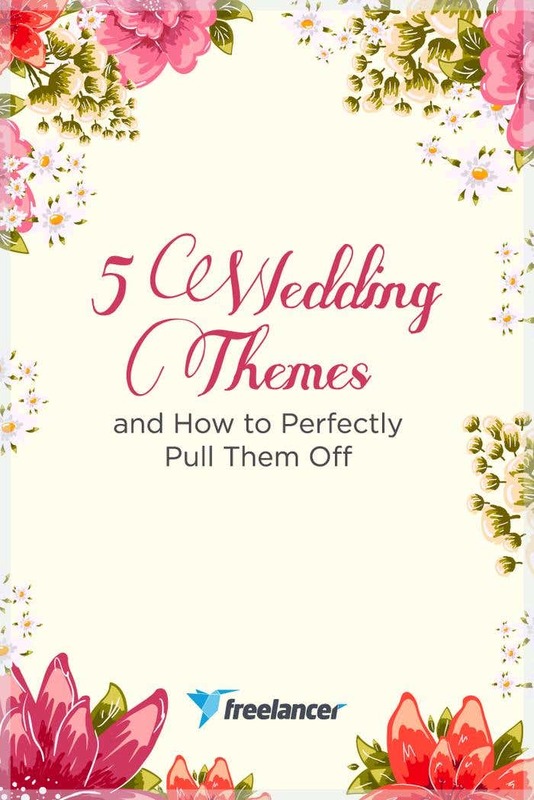 Here are five wedding themes and some tips on how to best pull them off. Whichever you choose among these, don’t forget to add your personal touch. Couples who share a liking for chill and breezy choose to tie the knot by the seaside. This is often matched with nautical-inspired wedding decors and designs. 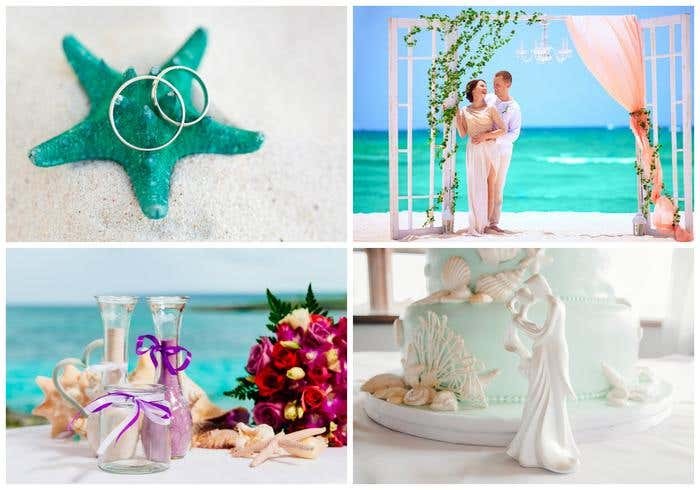 Beach themed weddings are commonly embellished with shells, starfish, and corals. Color palettes often include aqua and seafoam green, with coral or sand for accent colors. If you’re having a beach themed wedding, think of a laid back setup and decorations that reflect the ocean and clear skies. 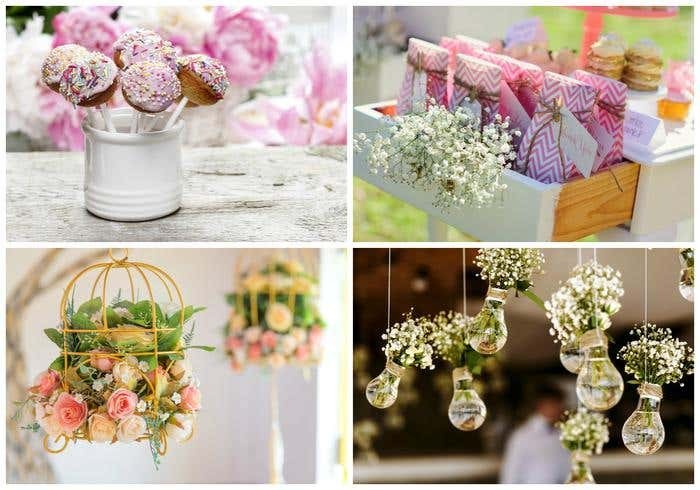 The wonderful thing about garden themed weddings is the abundance of options in decorative elements and color schemes. Though floral patterns and soft, lacy textures are common among weddings set in the grassy outdoors, you can add design and details that will make your garden theme unique. You can give it a rustic flair, a festive look, or a dainty feel. Palette options are endless. You can even match it with the season your wedding date is set by adding summer, spring, or autumn colors. Vintage wedding theme is characterized by any past decade of your choice, usually from the 20’s to the 50’s. The devil is in the details - from decorations, to music, attires, hairstyles, makeup, setup, or push it further even down to silverware. Study your chosen decade well so you can give yourself and your guests an experience that will take everyone to the golden days of the past. Who says weddings have no room for black? 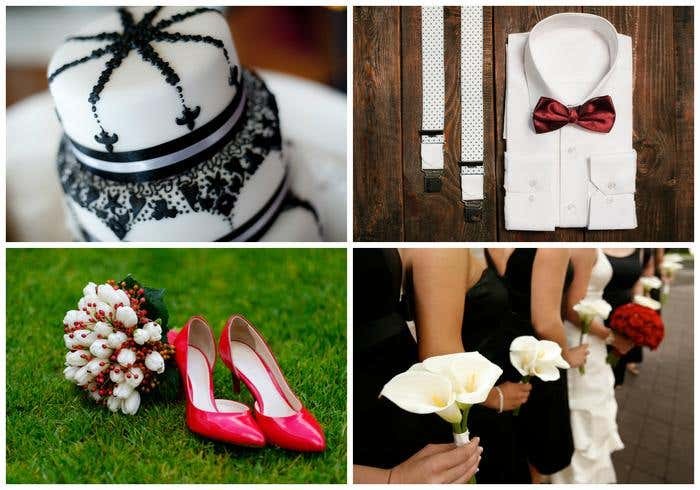 A modern themed wedding, which is often characterized by one or two striking colors matched with black, is your saving grace if you and your fiance have a penchant for the darkest color. Exploring the full 50 shades of grey also works with this theme *winks*. When it comes to design, nothing says ‘modern’ better than bold and minimalist elements and patterns. A wedding set to happen in a hotel ballroom should be matched with an elegant look - that’s the goal. Contrary to popular notions, you don’t always have to stick with gold and silver. Yes, you can get creative and achieve elegance with other palettes. Now, you’re probably on a roll with ideas for your wedding. You can collaborate with skilled freelancers from around the world to work on your wedding invites, wedding gown (yes, we’ve got fashion designers on the site too), and some creative ideas for your decorations and giveaways. 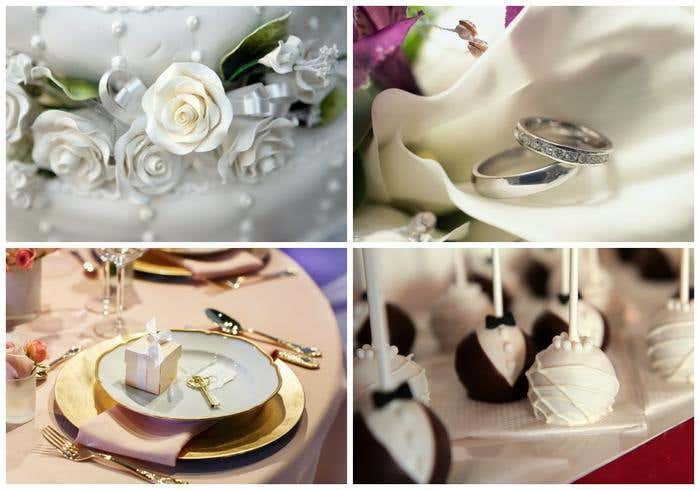 The best part is you can find several wedding suppliers within your budget.